A plan to transform San Bernardino County into a healthier place to live, work, learn, and play will be formally unveiled during the National Innovative Communities Conference on June 23, 2015, at the Ontario Convention Center. The San Bernardino County Board of Supervisors received and filed the plan during Tuesday’s meeting. The Community Transformation Plan is currently available on the Community Vital Signs website at www.communityvitalsigns.org and copies will also be available at all local San Bernardino County Public Library branches. The Community Transformation Plan, which will be presented during a conference breakout session entitled, Transforming Health in our Communities through Collective Impact, offers a common understanding of key issues facing County residents, and potential cross-cutting strategies and policy recommendations for addressing the priority areas of: Education; Economy; Access to Health and Wellness; and Community and School Safety. It is a culmination of over two years of data analysis, community engagement and feedback, and input from subject experts across a broad spectrum of sectors. In addition to establishing collective goals and measures of success, the plan will be used for prioritizing existing activities, setting new priorities, aligning the use of resources, and mobilizing action among all sectors in a strategic manner. The Community Vital Signs Initiative addresses the Wellness Element of the Countywide Vision. Developed through collaborative efforts of residents, community organizations, and government agencies, it sets evidence-based goals and priorities that align and leverage resources to improve the overall health and well-being of the County’s residents. 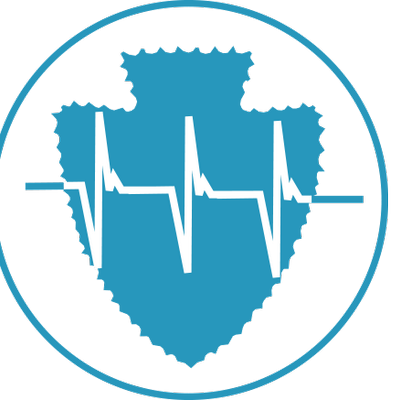 Since 2013, the Community Vital Signs initiative has engaged more than 2,000 stakeholders from healthcare, education, public safety, business, government, transportation, faith-based and community-based organizations, and residents for developing a collective plan to create a healthy county through prioritized and strategic action. And you are not following your own “VISION of the county” that you all are implementing. You want the county to be healthier place, well then why are you closing Mojave Narrows 2 days out of the week(a park where you play and are out doors to get healthy)? Regional Parks continues to balance operating in a fiscally responsible manner while providing access to the Parks. The change at Mojave Narrows Regional Park takes into account reducing service on days that were the least utilized by customers.